On the scene since 2018, Fun Casino set out to do what it says on the tin – make sure there's plenty of fun in online gambling. It shies away from themes or gimmicks, with a colourful casino that allows you to find your favourite games and play uninterrupted. 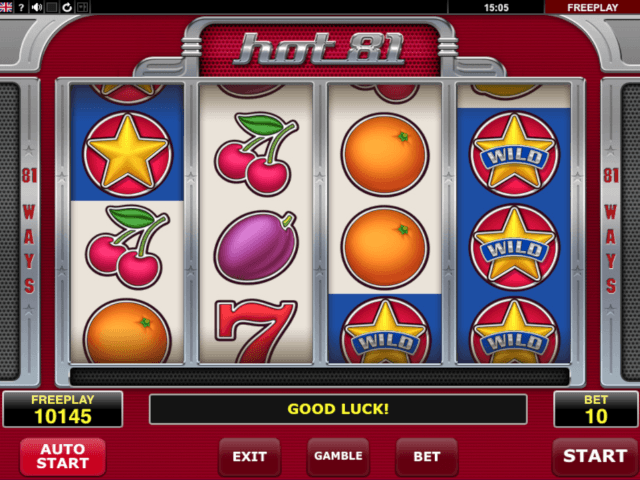 With a large catalogue of titles, Fun Casino will make a memorable first impression on you. 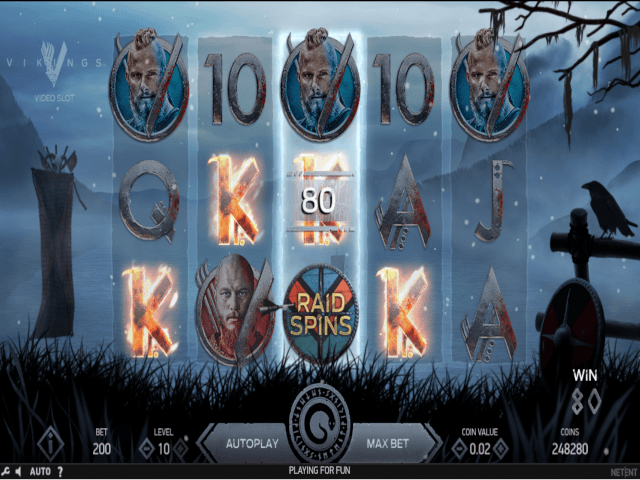 Fun Casino runs a series of software, including NetEnt, Microgaming, Amatic Industries, 1x2 Gaming, and Evolution Gaming. 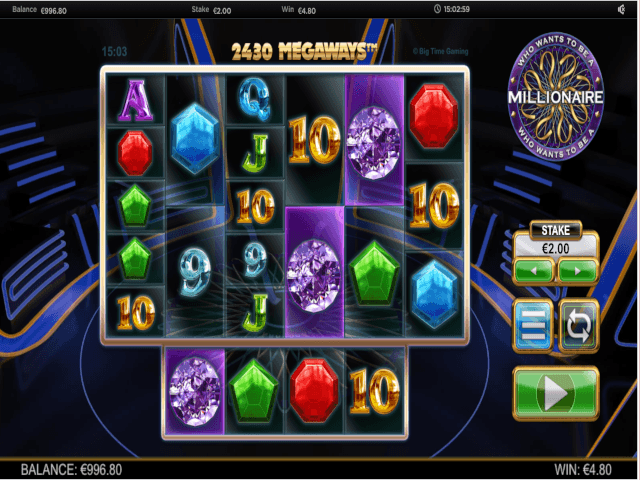 All of the games supplied by these companies are integrated into the main casino software, which can be accessed via any internet browser, so there's no need to download any external software or mobile apps. 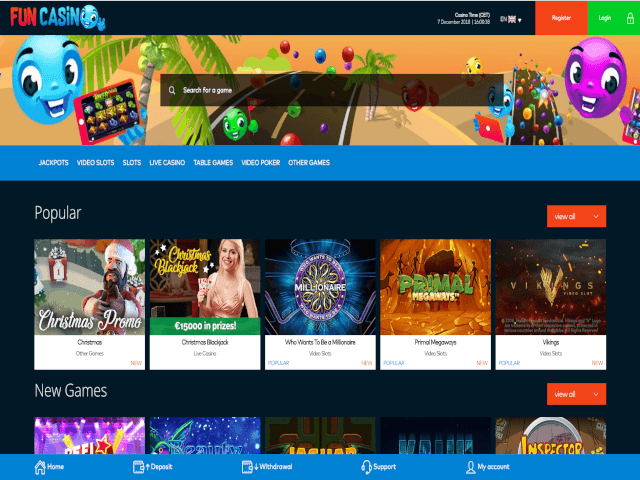 Fun Casino keeps true to its main aim of creating a gambling portal that's fun and easy to use. It is colourful yet minimalist in its design, with nothing to distract you from playing games. The top page has a search bar front and centre to make it quick to look up a specific title. Browsing the games couldn't be simpler, with the casino catalogue broken up into comprehensive categories. Most of the games, with the exception of the live casino titles, are available to play free of charge. Once you're in a game, a separate screen appears on the right, allowing you to search for games while playing one. Below this search bar is a list of recent winners at the website. Slots are the biggest draw to Fun Casino, with more than 500 to choose from, including popular titles like The Legend of Shangri-La, Arising Phoenix and The Phantom of the Opera. As well as the multi-reeled games, there are classic slots and table games, including blackjack, roulette, baccarat and video poker. There's also a live casino if you want a more immersive experience, and fast scratch card games for something simple and fun. The games at Fun Casino are split up into the following categories: Popular, Jackpots, Video Slots, Slots, Live Casino, Table Games, Video Poker and Other Games. Does Fun Casino Offer Progressive Jackpot Slots? Can Players Demo Fun Casino Slot Games for Free? Yes, all titles are available in a free demo mode which allows you to trial a new game before deciding if you wish to play for real funds. There are several methods you can use to fund your Fun Casino account, including: Bank transfer, VISA debit or credit card, MasterCard, Paysafecard, Skrill, Neteller, GiroPay, Klarna, Bitcoin, EcoPayz and Zimpler. There's a minimum deposit and withdrawal amount of £10. If you want to withdraw your winnings, there's a 24 hour wait, and a £5,000 daily limit. Fun Casino injects the excitement back into gambling with a range of bonuses and promotions on offer for new and existing players. It's also known for its tournaments, allowing players to compete with one another on specific slots to be in with the chance of winning a grand prize. Fun Casino has a clear and simple FAQ section that holds answers to many issues that may arise. If you can't find a solution to your problem, you can contact the customer service team via live chat between 8am and 1am for an immediate response. There's also a dedicated email address to reach them on (you can expect a response within an hour), and a telephone number. While Fun Casino is all about amusement while gambling, the casino takes safety and security seriously. Customer personal details and banking information are protected on secure servers using 128-bit SSL encryption keys. The casino operates using licences from the UK Gambling Commission and the Malta Gaming Authority.